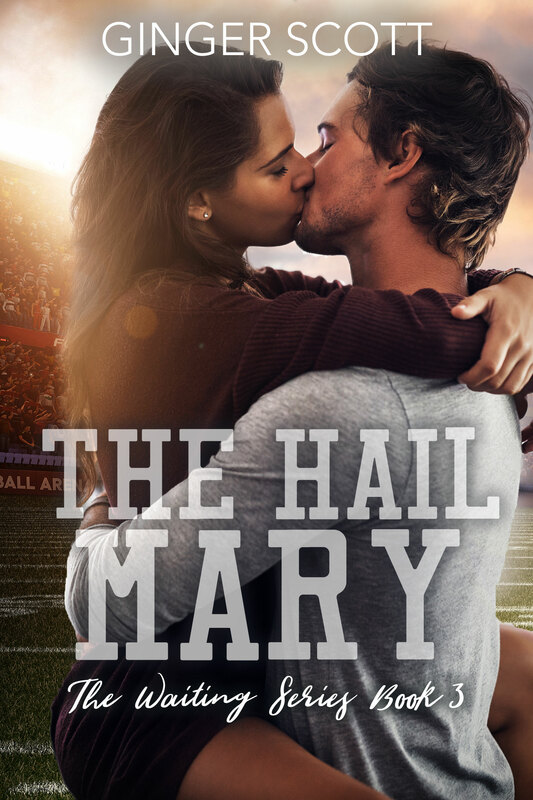 Check out my AMAZING cover for The Hail Mary! I am obsessed with these new covers! 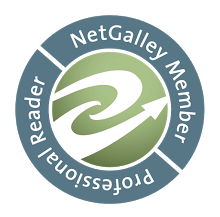 One-Click the first two books in this series today! 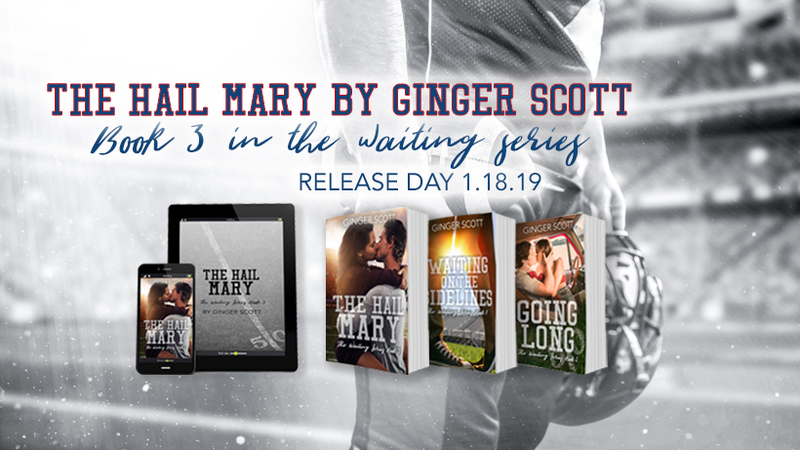 The Hail Mary releases January 18th! 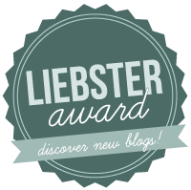 BLOGGERS>> sign up here to help promote the release!